Huawei is pretty adamant about not releasing any vital information about its upcoming smartphone flagship, Mate 10. 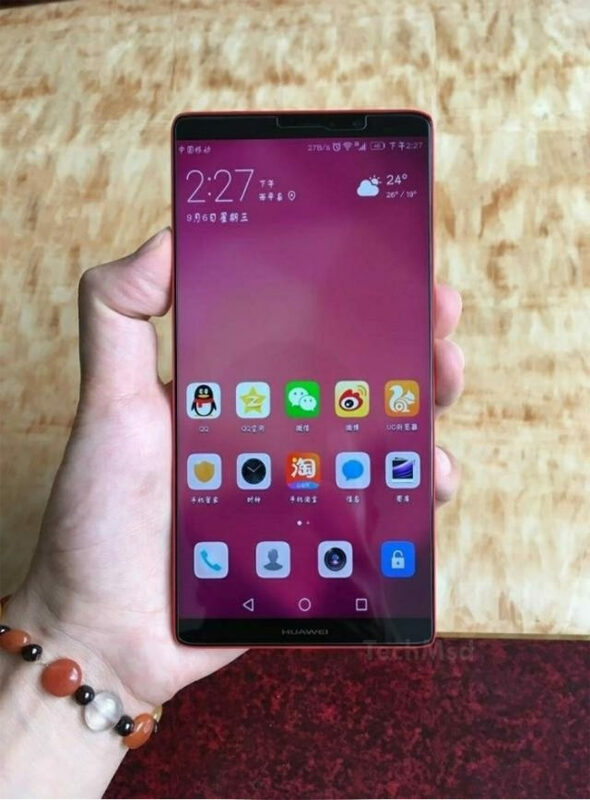 Despite Huawei’s desire to keep the smartphone under wraps, a recent leak shows us what we can expect from it, at least in terms of design. As we all can clearly see in the leaked picture, Mate 10 will ship with a bezel less display that’s similar to Samsung’s Infinity panel. Although, there’s a huge difference between Samsung and Huawei’s technology since Mate 10 will ship with a 6.3-inches panel. Even though the display and the smartphone’s design look quite impressive, the most important thing that we can notice in this leak is the fact that Huawei Mate 10 runs on Android 8.0 Oreo. 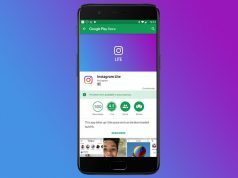 This is Google’s latest operating system that’s packed with innovative features and performance tweaks. In addition, the leak also highlights the fact that Huawei Mate 10 will feature three bottom capacitive buttons which are appointed to the Back, Home and Menu shortcuts. Taking in consideration the fact that Mate 10 will be Huawei’s flagship device, no one should be surprised to find out that it is powered by the company’s own-made HiSilicon Kirin 970 octa-core processor that’s been clocked at 2.4GHz. In addition, the processor’s power is also enhanced with 6GB of RAM. In terms of storage space, Mate 10 only ships in the 128GB variant. Although, this is more than enough since Mate 10’s storage space is expandable up to 256GB via a microSD card. Finally, the last hardware part that Mate 10 impresses us with is its huge non-removable Li-Po 4,000 mAh battery. 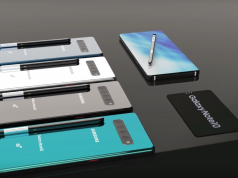 We must admit that Huawei’s technology is outstanding since it is able to equip its flagship with a huge battery like that without compromising on its size.